Luxury Cars and Watches - Boxfox1: Tuned for your dream tour. The new 2012 BMW Bike collection. Tuned for your dream tour. The new 2012 BMW Bike collection. 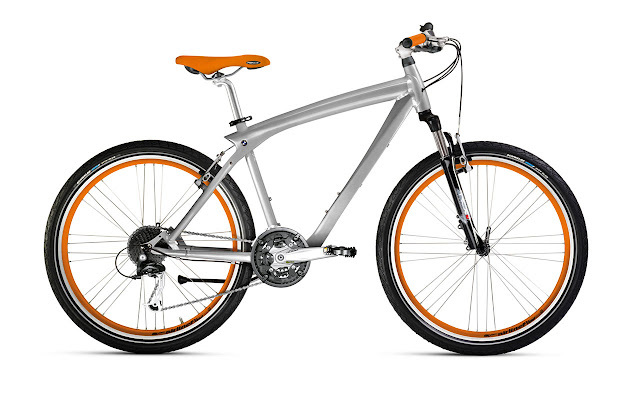 Cycle paths and single tracks will be more vibrant this summer thanks to the fresh colour combinations of BMW’s 2012 bikes. 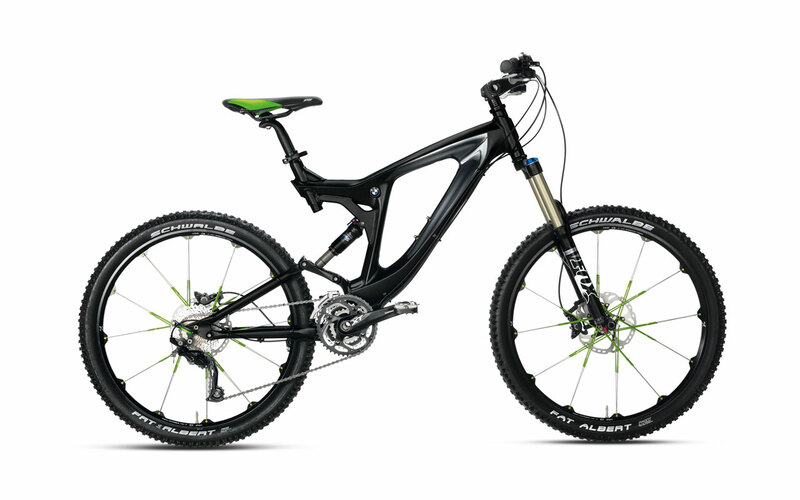 The BMW Cruise Bike and Mountainbike Enduro will have a hip new design with exciting colour accents. Alongside the Touring Bike, the Mountainbike Cross Country and the BMW M Carbon Racer Bike, the new BMW bikes promise lots of fun for any kind of rider. A technical update guarantees the premium quality of a genuine BMW. All BMW bikes benefit from a 60-year tradition of BMW engineers applying their automotive expertise to bicycles. BMW bikes are built by people who love the roads and the woodland trails. The 2012 BMW Mountainbike Enduro doesn’t make compromises – it makes you smile. BMW engineers gave the off-road bike an improved frame, and that’s another thing that makes BMW bikes special – the frame doesn’t use any mass-produced components; everything on it is developed in-house. Great handling and customisable settings give every climb and descent maximum comfort and superlative safety – proved by independent testing facilities that subject BMW bikes to tests that go way beyond the usual standards. 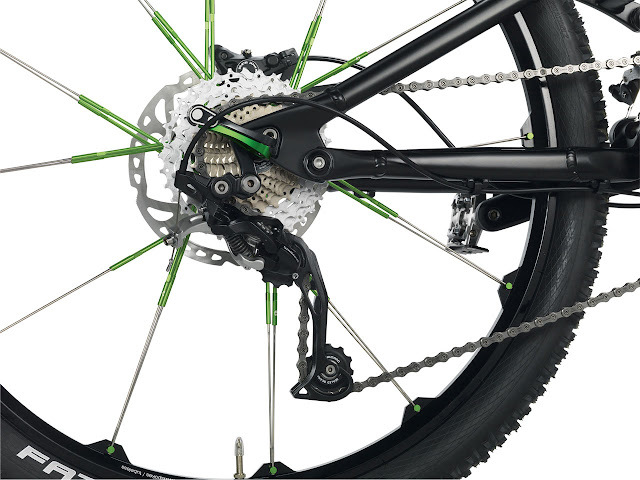 A Crank Brothers wheelset gives the 2012 Enduro better stiffness and improved downhill characteristics. And all this is combined with an extraordinary design. Parts of the spokes are bright green, giving the bike a fabulous appearance, especially when it’s on the move. Green appears again on the saddle. The rest of the bike is metallic black to provide a striking contrast. Exciting bikes in exciting colours. The 2012 BMW Cruise Bike is a unique invitation to enjoy life on two wheels. Even on grey, rainy days the colourful new Cruise Bikes make paths and parks glow. The wheelset is a real eye-catcher: the combined radial and crossed spoke pattern combines superior stability and great looks. The rims of all the silver Cruise Bikes have a colour strip that is echoed on the handlebars and saddle. The new colour combinations pure silver and fresh green, luscious berry and radiant orange give the bikes a distinctive look. There are also Cruise Bikes in trendy white – either pure white or white with blue accents. Twenty-seven speeds and a fully adjustable stem give riders complete flexibility on tour. Rounding off the BMW bike lineup are the excursion-friendly 2012 BMW Touring Bike; the versatile, sporty 2012 BMW Mountainbike Enduro; the fast-moving BMW M Carbon Racer; and the Kidsbike for the littlest riders. All 2012 BMW Bikes and matching bike equipment are available at selected BMW dealers and on the internet at www.bmw-shop.com.